Last week, I transferred all my knowledge on the MRT to all of you. You already knew how to get to places, now the question is where should you go? 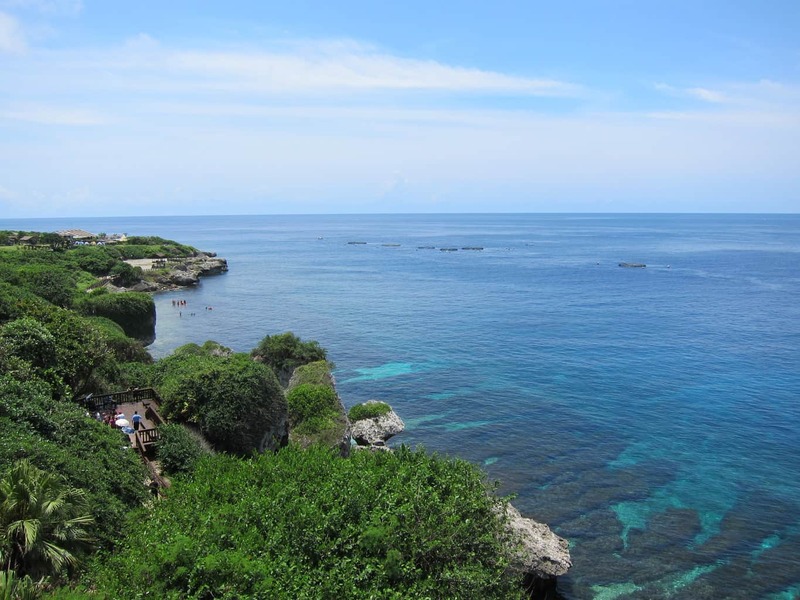 Below I’m going to share with you 5 useful websites I frequently use to help me plan my trips around the beautiful Formosa. 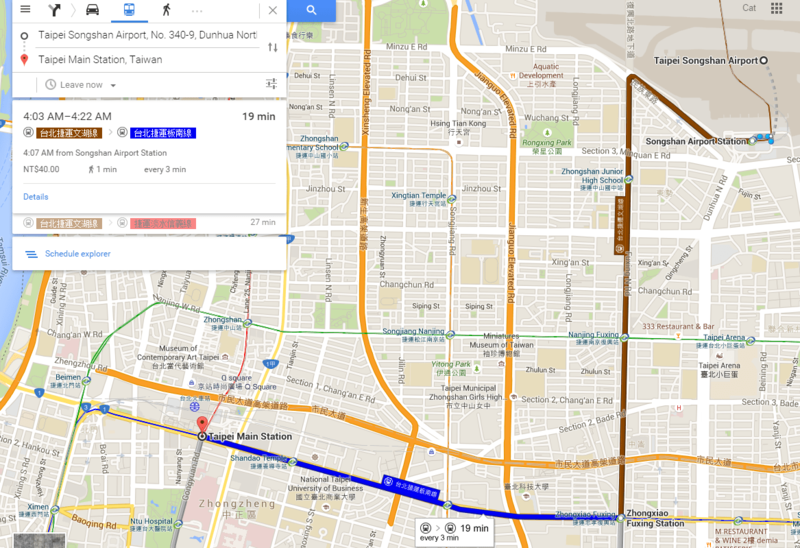 When planning to get to Taipei Main Station from Songshan Airport, Google Map instantly showed me the different possible subway routes, along with info such as where to transfer, how often the trains come, even how much it costs! 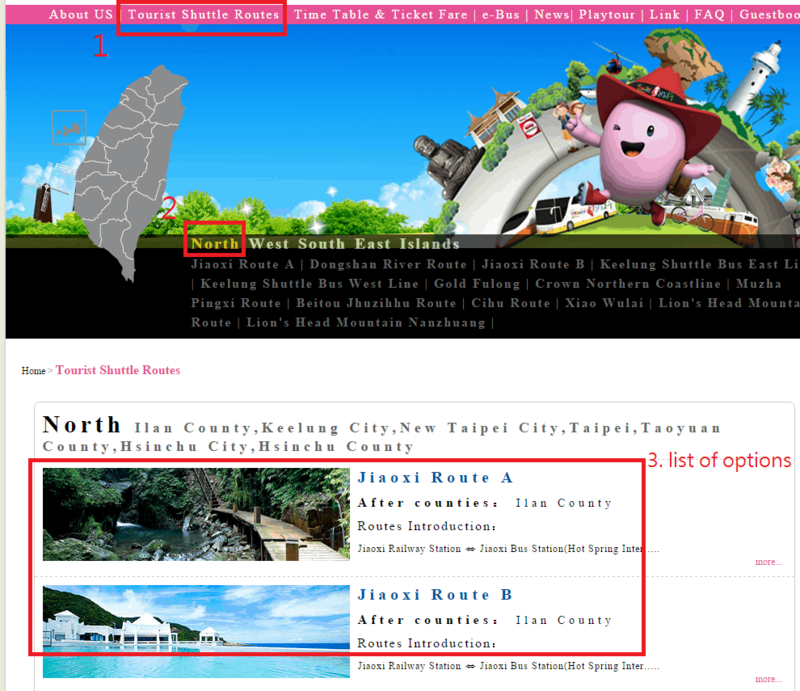 Taiwan.net.tw: If you know nothing about Taiwan at all, Taiwan.net.tw is a good place to start. 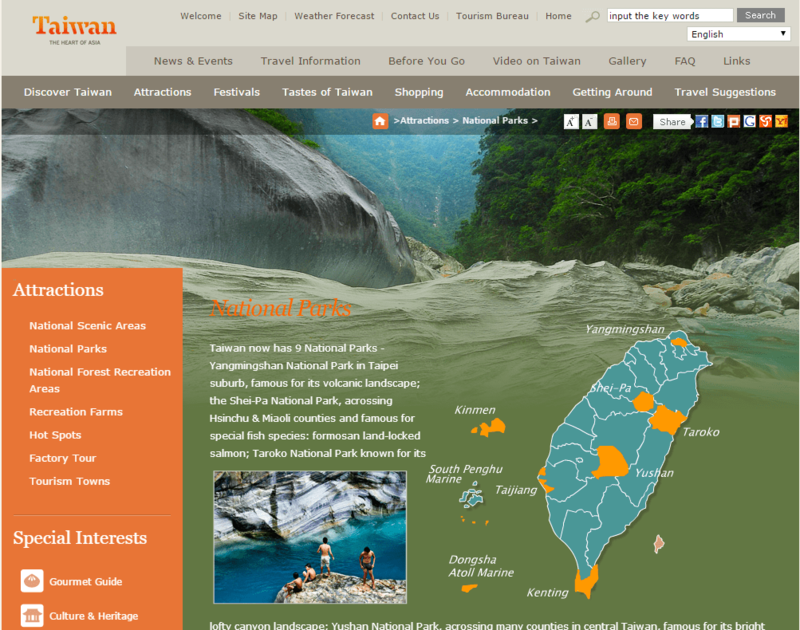 This site is maintained by Taiwan Tourism Bureau, helping foreigners to learn about Taiwan and explore this beautiful country. You can find out about the climate, scenic attractions, festivals, famous local snacks, popular shopping districts, night markets, accommodations and transportations, all of which are helpful information for first-time travelers! 2. 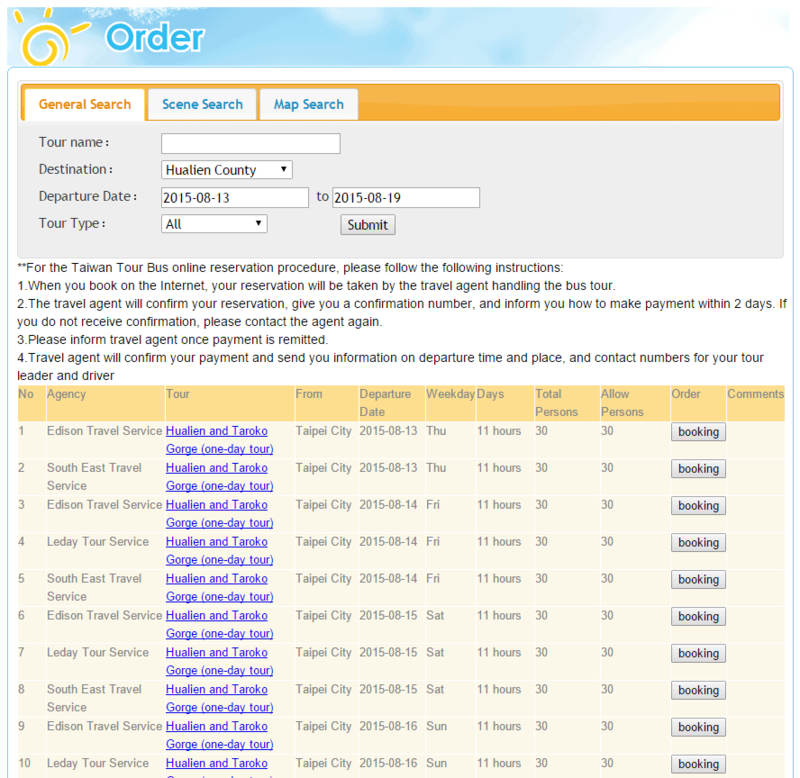 Taiwan Tour Bus: If you don’t want the hassle to arrange the transportation and accommodations, you can consider letting travel agent do all the work! Taiwan Tour Bus is certified by Taiwan Tourism Bureau, offering sightseeing tours all across the country. Simply select the area you would like to travel to and the length of period, then you would have a list of possible itineraries to choose from! 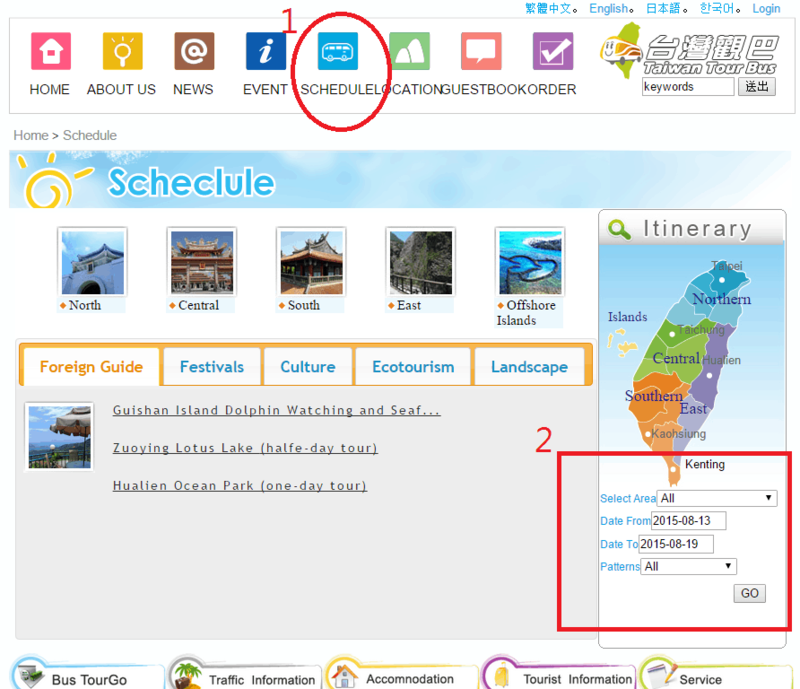 To search for itineraries: 1. check on the ‘schedule’ icon; 2. fill out the information required in the highlighted red box. Based on your criteria, the system will populate a list of available options for you to choose from. a) Shuttle buses from railway stations to the attraction sites. Instructions as follow. You don’t have to pay online beforehand. Only pay while you’re on the bus. 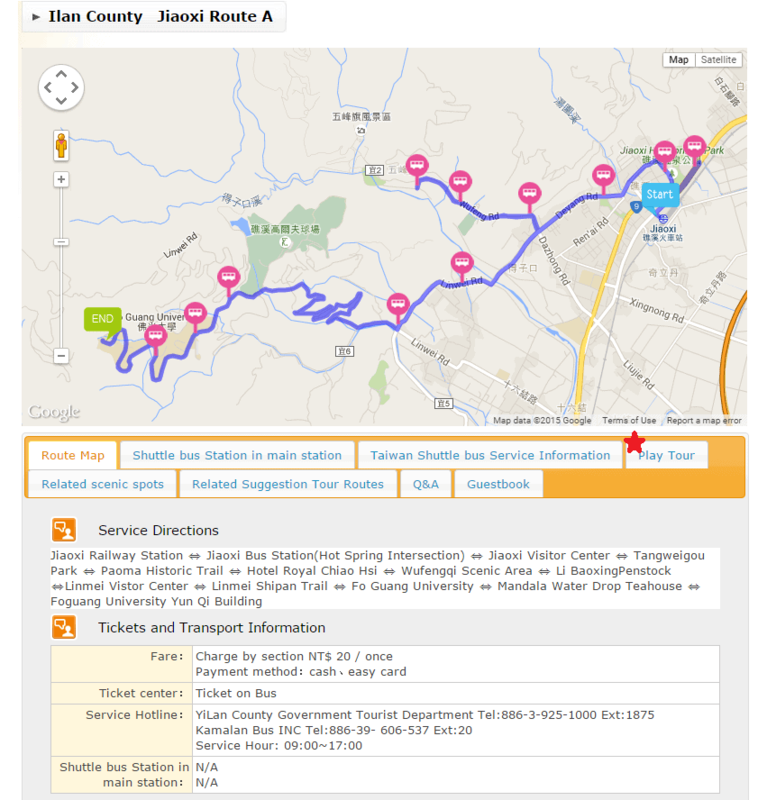 When you click on the “Play Tour” tab, it shows you suggested itinerary for 1 or 2 day trip. Making your life so much easier! b) Package Tour: If you’re looking for more than just a shuttle service to the attraction site, you will find the economical package tours a lot more fun! 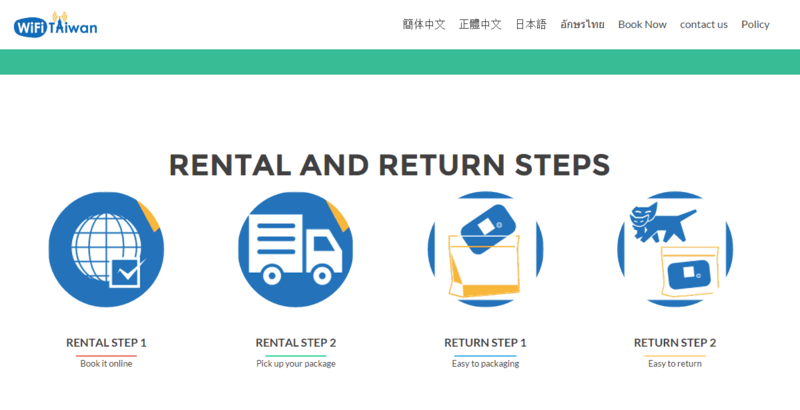 Different packages are bundled with different items – some includes ticket to the water park, $100 coupon for food, sky lantern or a bowl of shaved ice. 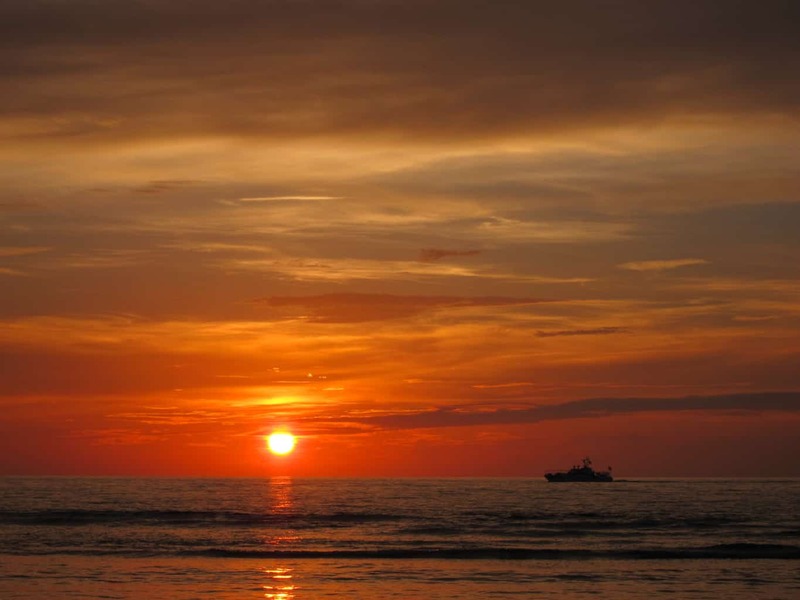 They are not guided tours so you have the freedom to plan your activities that suit your schedule the best. Unfortunately, this service is not posted on the English website. I will demonstrate in the pics below how to check available packages on the Chinese website. 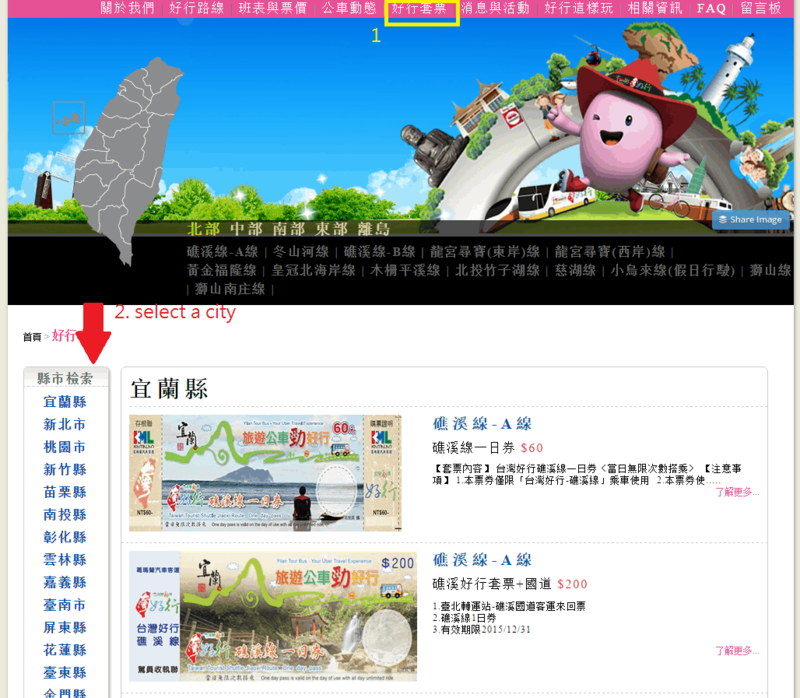 1. select “好行套票” from the top panel; 2. select a city from the left panel. 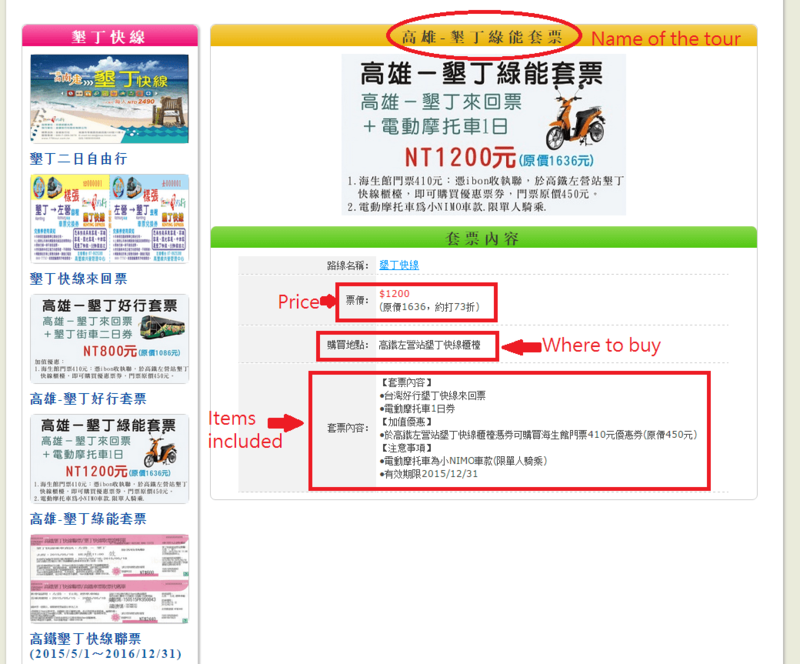 I selected the “Kaohsiung-Kenting Green” package tour. The table specifies the price, the location where you can purchase it, and the items included in the package. 5. 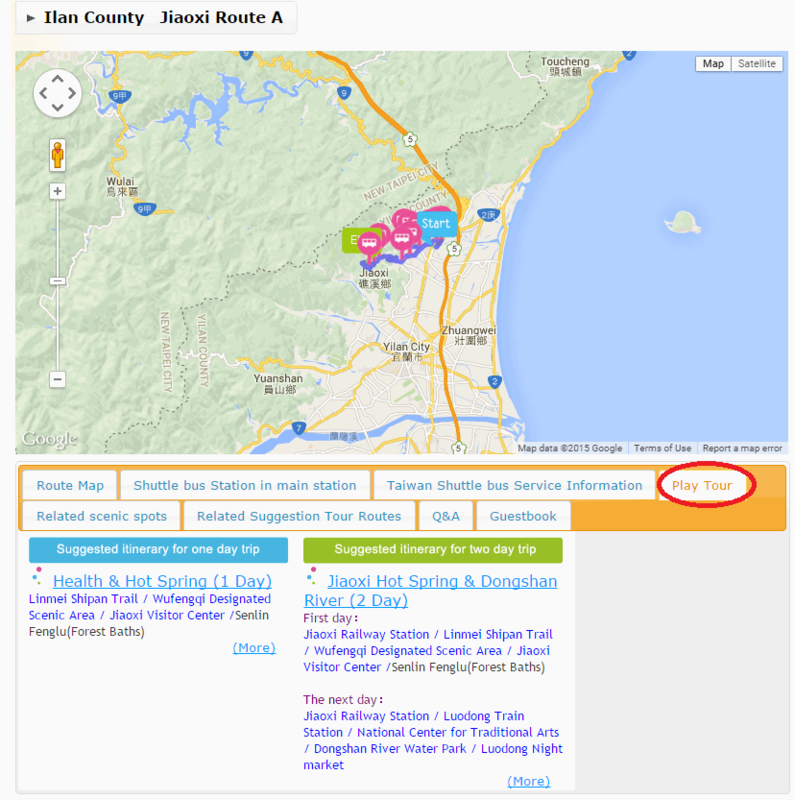 THSR Holiday (高鐵假期): This site is managed by Taiwan High Speed Rail and provides packages that include HSR tickets, accommodations and shuttle service from HSR station to your hotel. Some may include theme park tickets, cruise fare, or food coupon! Unfortunately, they don’t have an English site. Lastly, I would recommend every traveler to rent a WiFi router in Taiwan to keep yourself connected! (How are you gonna use Google Map if you don’t have WiFi connection, right?) WiFi Taiwan provides such service at economical price. It is easy as 1-2-3. Just book it online, pay through PayPal, and pickup your device at your hotel or the nearby convenient store you selected. Once you’re done, put the device in the package and hand over to the convenient store! Easy peasy, eh? There are many reasons to visit Taiwan and I hope you this post help you plan to see this beautiful country. If you have any questions, please feel free to leave me a message below and I’m more than happy to help you out! You have to visit! Sooo much good food. Shopping heaven for girls too! Wow, this is an excellent resource for travellers. I’ve pinned it to my Journey Destination Experience board. Thanks, Jan! Hope you will travel to Taiwan some day! Good tips. I’d love to visit Taiwan and many other countries in Asia. This is great! I like the two sites you suggested to book transportation and day trips to the main sights. I am one of those who prefer not to rent a car in certain places. So, I always need a reliable transportation method between cities. Me too! It is nerve-wrecking to try driving in a foreign country. I tend to rely heavily on public transport or taxi if the cost is low. Dropping by from #TheWeeklyPostcard. I was in Taiwan last November and I really enjoyed Taipei and the neighboring areas. I wish I’d had this the last time I traveled to Taiwan. What a resource! Taiwan is a beautiful country with so many undiscovered treasures. However, we do not get to read many posts of this country. 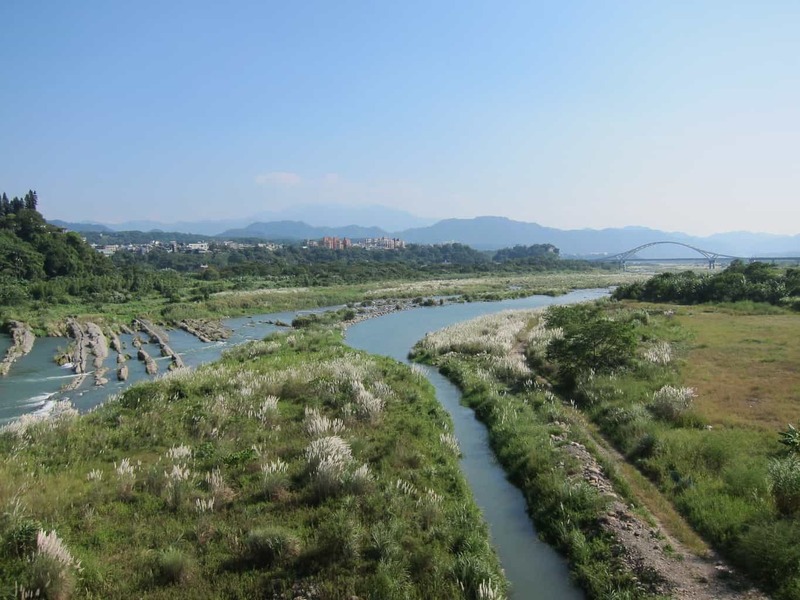 So this post provides valuable resources which give an insight into the possibilities in Taiwan. A very helpful resource indeed.